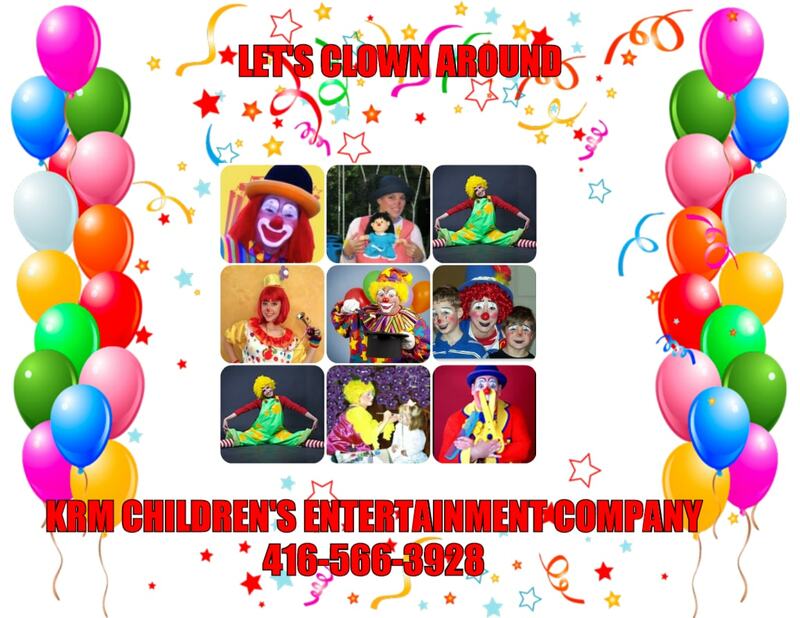 Professional kids’ birthday party entertainers, party rentals, and corporate event entertainment available throughout Toronto and surrounding areas of Southern Ontario. Book character-themed parties, clowns, magicians, bubble shows, “wacky” science shows, face painters, balloon twisters, and so much more! 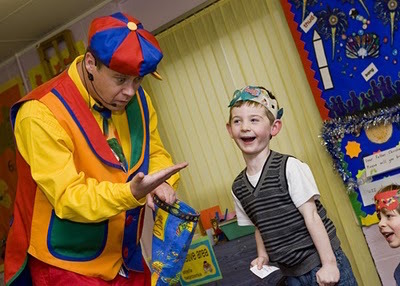 KRM’s party entertainers provide that extra touch to make your event special and keep your guests laughing. 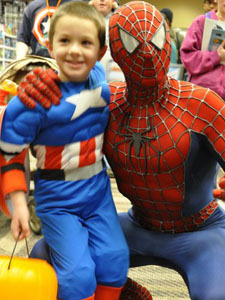 mascots and costumed characters, including princesses and superheroes, Santa and elves, witches, Easter Bunny, and more! 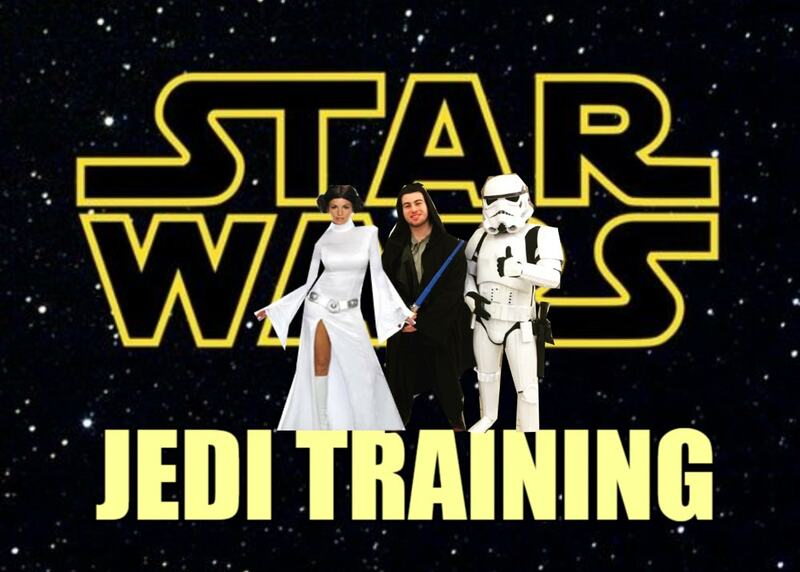 entire party packages: princess parties, superhero parties, Jedi-training parties, pirate parties, break-dancing parties, and more! Prices are very affordable and KRM can help you find a party option that fits your budget. 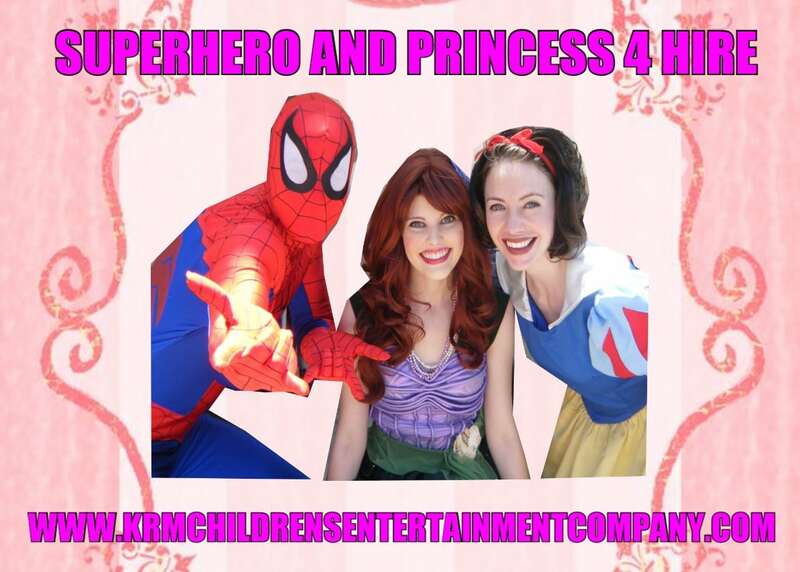 Big THANK YOU to KRM Children’s Entertainment Company and there exceptional staff. What can I say…”Balloons, face painting a magic show and an appearance from Mickey…what more can a child ask for”! Great job for making my children’s birthday so magical. This one will be hard to top! Awesome bubble show! everybody loves it. I know my son and his’ friends did not want the show to end. Jeff and Randi did incredible bubble tricks and looked like they had has much fun as the audience.I would highly recommend booking BUBBLEMANIA great package and performers! 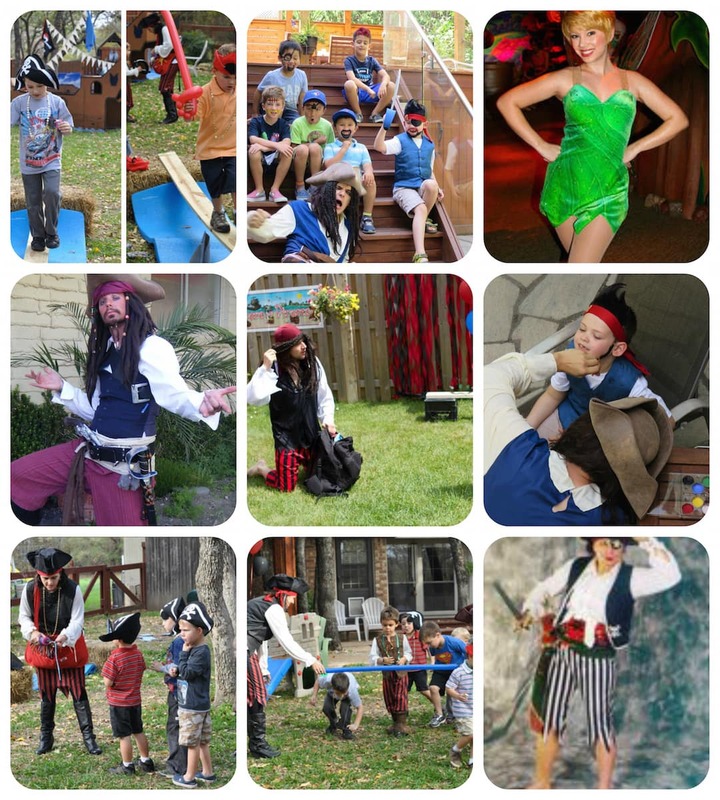 Used KRM Children’s Entertainment Company for my daughter’s 6th party and they were AMAZING!!! Barbar and Bert did incredible fire, smoke, and other bubbles tricks and kept all the kids engaged and adults through the show. My daughter and her friends LOVED the experiences of being inside a big bubble. I highly recommend this Bubblemnia package to all parents who kids love playing with bubbles. Barb and Bert were our Bubblelogists for son’s baptism in October and they were absolutely fantastic. They performed some cool bubble tricks with fire and smoke. All my guest LOVED when they got to be inside a mega large bubble! Peppa and George Pigs were a huge hit, we ended up keeping them for double the time because none of the kids wanted them to leave. All the performers from KRM Children’s Entertainment Company were polite and punctual and definitely made our child’s baptism a memorable one. 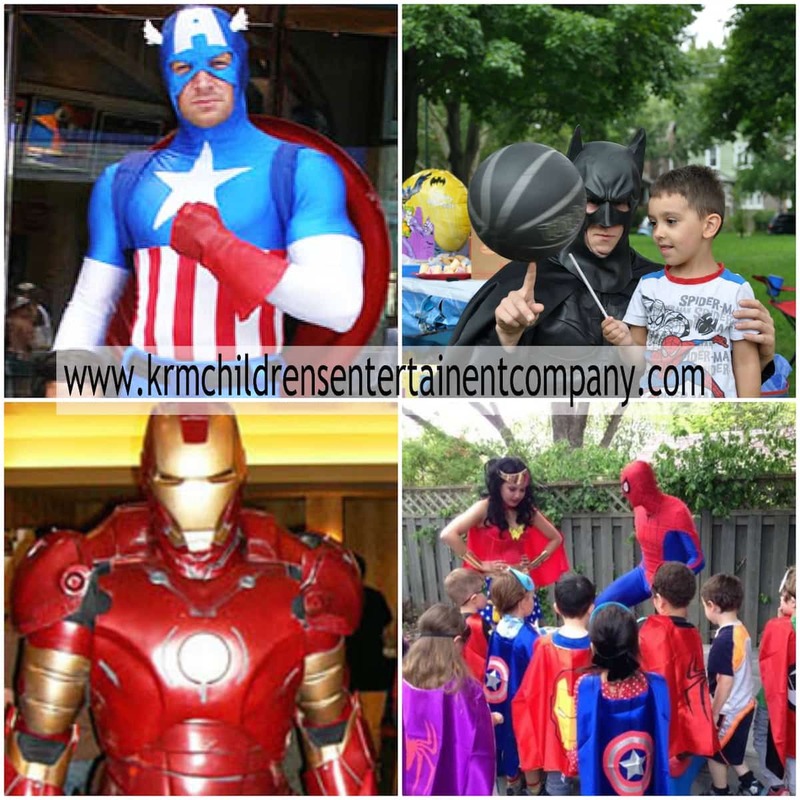 All the staff at KRM Children’s Entertainment Company were easy to work with and very helpful when answering questions and concerns. 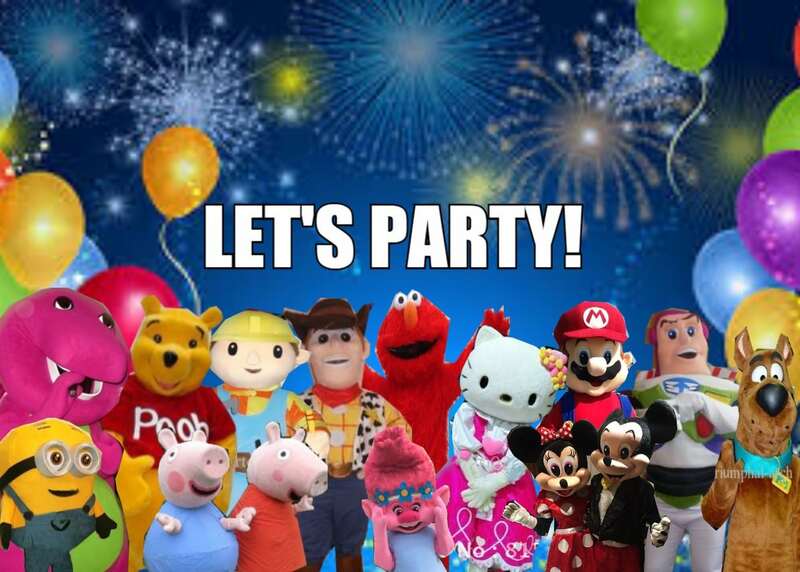 We are going to refer them to all our family and friends who require kids party services for any upcoming events.